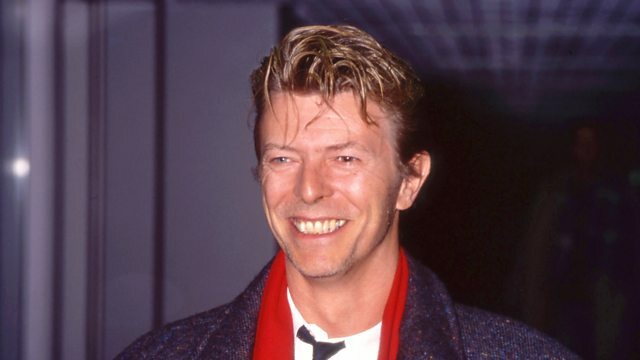 Huw Stephens sits in for Mary Anne, and speaks to Dr Denis Flannery about a David Bowie course at Leeds University. As students up and down the country commence their Freshers Week celebrations, Huw Stephens finds out about the 'Bowie, Reading, Writing' module that is being offered at Leeds University! The popular course, taught by Senior Lecturer Dr Denis Flannery, includes studies of 'Hunky Dory', 'Diamond Dogs', 'Heathen' and 'Lazarus' plus several silent listening parties and a screening of 'The Man Who Fell To Earth'. The World Of Chas & Dave.